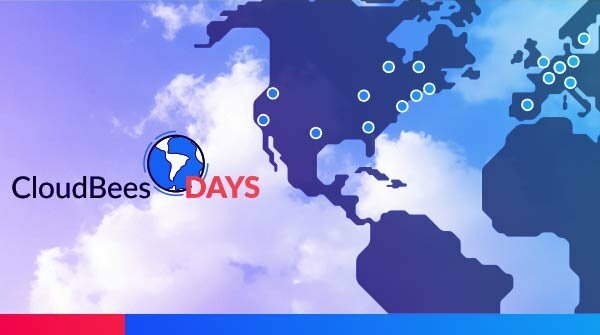 We're always excited to spend time with our friends at CloudBees - and participating in their CloudBees Days tour is no different. 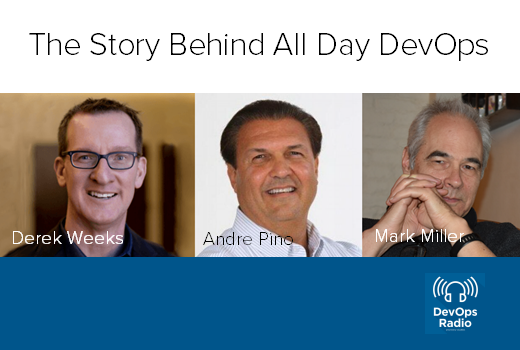 In 2016, Derek Weeks, Mark Miller and the team at Sonatypecreated a live online conference, All Day DevOps. Within a year and a half, they had over 33,400 people register for the second annual event. 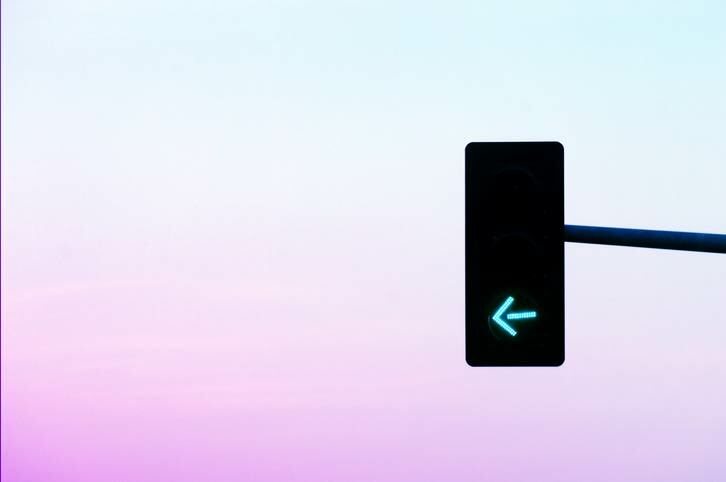 With the latest Nexus Platform plugin for Jenkins 2.x, organizations now have access to continuous component intelligence within their Jenkins CI/CD pipelines.